We are not a community association but we do organise several events for the local community each year. This is our most popular annual event and our major fundraiser. 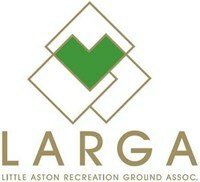 It is organised by a very committed team of volunteers a number of whom are also LARGA committee members. This is a ticketed event held each summer and usually more people want to attend than we have space for at the recreation ground. It is an evening concert featuring a number of different bands to entertain those attending. For more information please visit the Party in the Park (Littleastonbury) website here. Some years we organise these events for the local community involving a number of specialist organisations such as the Wildlife Trust. It is an opportunity for visitors to learn about local wildlife that inhabits the area. These are especially popular for our youger vistors. On Easter Sunday each year the recreation ground is visited by the Easter Bunny and the Easter Chicken who offer small chocolate eggs to all our younger visitors. Much to everyone's delight! 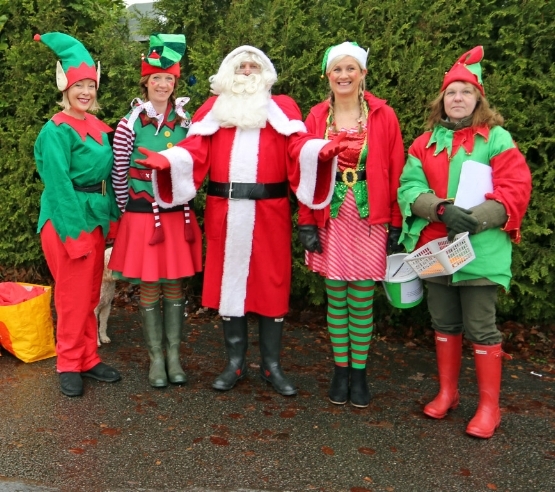 In December Father Christmas and his elves visit the recreation ground to meet with the children at the park. The elves also organise a magic elf hunt to find the other elves hiding in the trees and bushes.